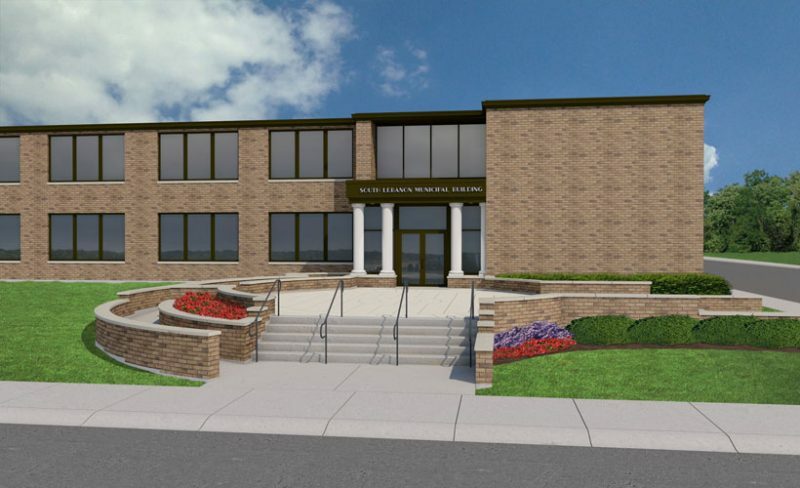 The Village of South Lebanon turned to Childress & Cunningham’s expertise in adaptive reuse to transform a former elementary school building into their municipal office building. The Village’s desire for a practical and cost-effective remodeling included exterior improvements to change the building’s character, as well as improved ease of access for those with disabilities. New..
Childress & Cunningham stays informed on the latest materials, components and building techniques in order to achieve energy efficient designs.